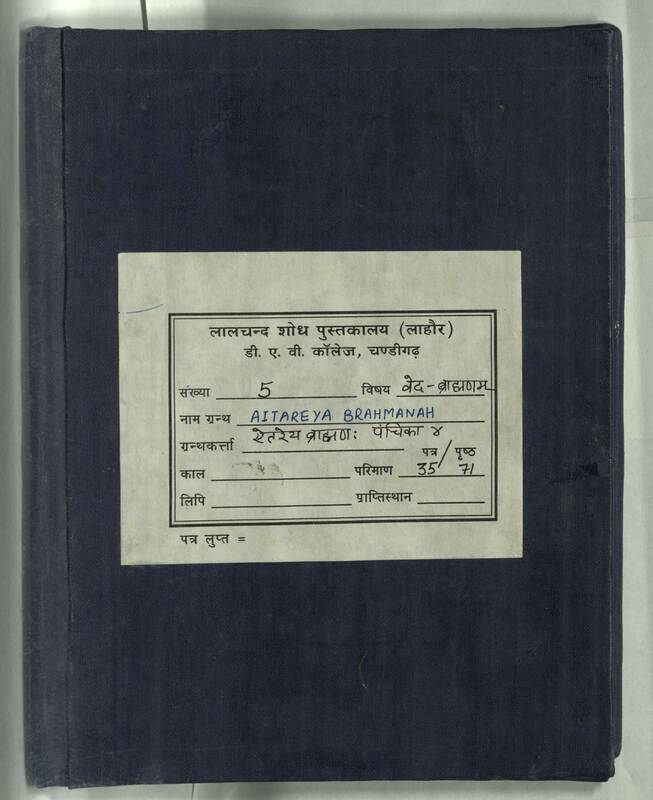 The Manuscripts and the translation work contained in this website is the property of Lalchand Research Library, DAV College, Sector 10, Chandigarh. 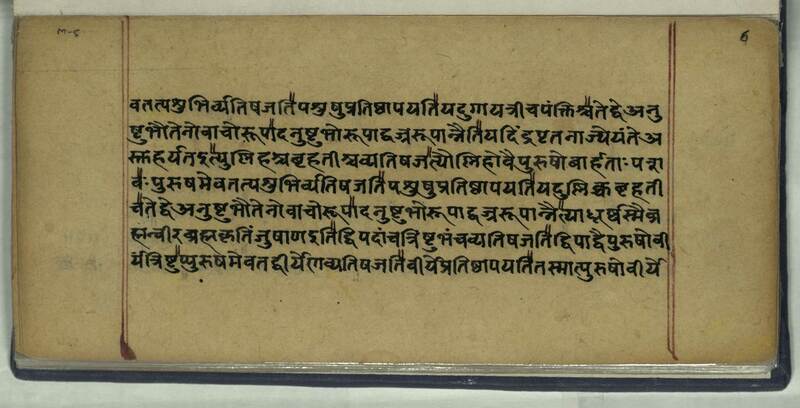 Indorama Charitable Trust has the right to upload and translate the Manuscripts. The sole objective of undertaking this exercise is for the educational and research purposes. Viewers are not to sell, alter or further reproduce or distribute any part of the Manuscripts. Failure to comply with the terms of this warning will invite legal action against the transgressors.